Emre Erturk and Nilgun Cloak Host Istanbul Book Launch of Mover and Shaker Meera Gandhi's Internationally Acclaimed Book, "Giving Back"
Artist and fashion designer Emre Erturk of Istanbul and New York City, and businesswoman and TV presenter/producer Nilgun Cloak hosted a book launch and reception for Meera Gandhi at the Pera Palace Hotel in Istanbul,Turkey, on Tuesday, March 27, 2012. 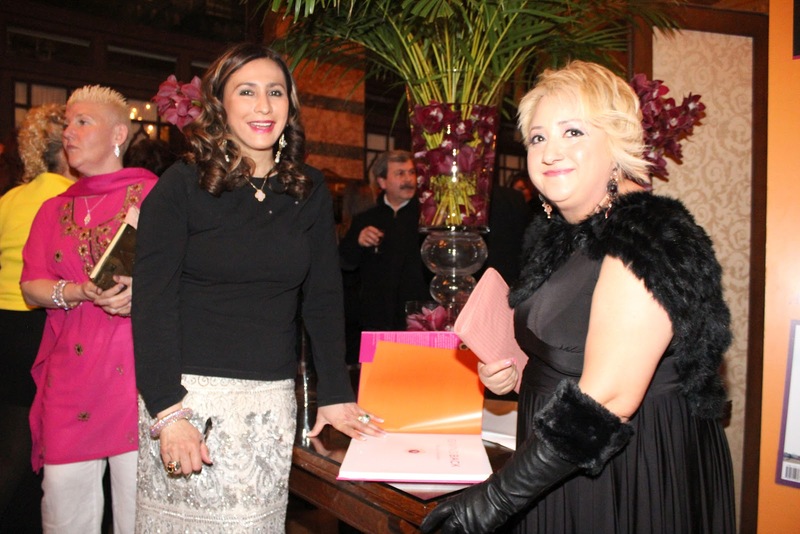 Meera Gandhi, CEO and Founder of the Giving Back Foundation, has written a new coffee-table book entitled Giving Back, which is being introduced globally in 2012. 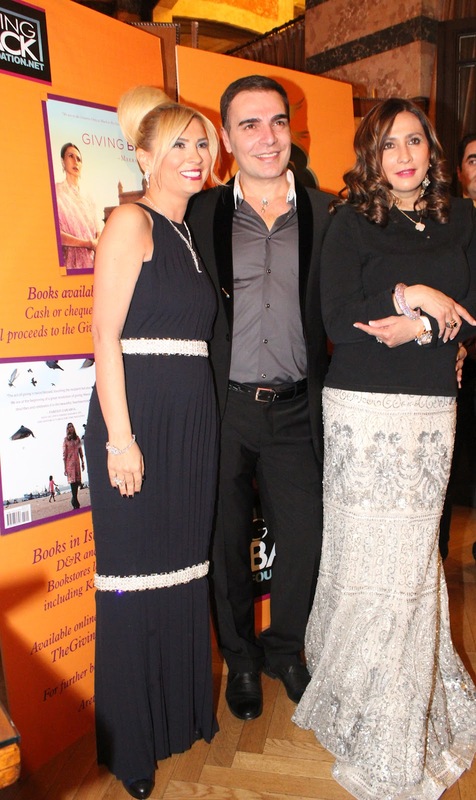 The book, with forward by Mrs. Cherie Blair, features 73 humanitarians and philanthropists who have inspired Meera Gandhi and her Foundation. Among those featured in the book are inspiring vignettes about Mother Teresa, Bono, Steven Rockefeller, Lord Loomba, fashion designer Donna Karan, Deborah Norville, Somers Farkas, Kerry Kennedy and her brother Robert F. Kennedy, Jr., Kristi Yamaguchi, singer Ronan Tynan, The Eleanor Roosevelt Center at Val Kill, New York, The Royal National Institute of the Deaf in the UK, and the Foundation of the American Friends of Prince William and Prince Henry.